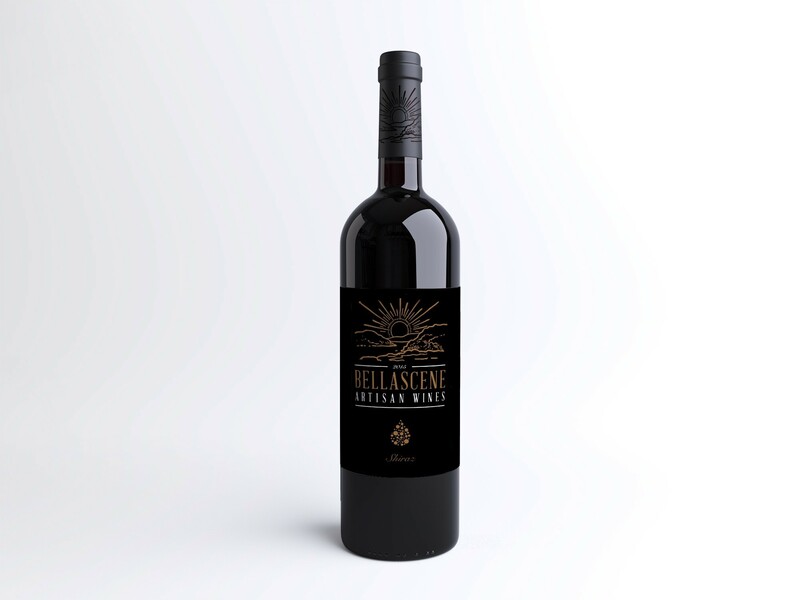 Full bodied, luxurious and satiny with perfectly balanced flavours of spiced plum, dark cherry and hints of pepper. Complex structure, ripe tannins and a long savoury finish that leaves you wanting more. Appearance: Dark plum with a purple rim. Nose: Dark berry fruits with beautiful aromas of violets and touches of spice and smoke. Palate: Full bodied, luxurious and satiny with perfectly balanced flavours of spiced plum, dark cherry and hints of pepper. Complex structure, ripe tannins and a long savoury finish that leaves you wanting more. Versatile and pairs beautifully well with many foods. Some pairings to try are grilled meats, barbequed ribs, dark chocolate and berry fruit desserts. We offer you a choice of wines for every scene in life. Skilfully and passionately crafted from the richest grapes in the Western Cape. We at Bellascene Wines embark on Continental efforts to diversify participation in the wine business that reach beyond individual benefit through working with seasoned and novice establishments. We desire to effect and perpetuate the growth of an African owned leisure and hospitality industry. Our aspiration is to deal in high quality service and produce. Using best in class methods and expertise to provide not only a service or product but an experience for our clients and customers.